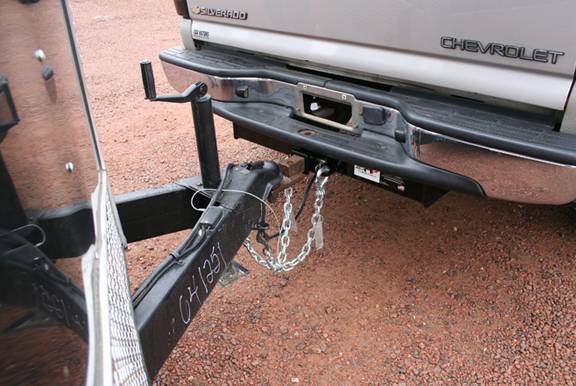 One of our best selling products, the below stock bumper receiver hitch. 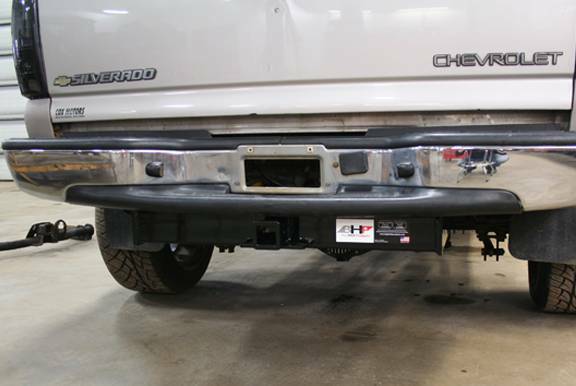 This receiver will give your truck a tucked up look by placing the receiver tightly below the stock bumper. We have put a lot of time and effort into perfecting this hitch for all applications of vehicles. Each and every hitch is made to withstand any form of use. From sled pulling to just pulling a trailer down the highway, these hitches are the strongest on the market! Easy To Use With the receiver directly below the stock bumper, it allows easy access when towing. Tucked Up Tight Placing the receiver tightly below the stock bumper keeps it tucked out of sight. This provides a cleaner look for your truck. Copyright © 2019 Big Hitch Products. All Rights Reserved.